RMS Power at 2 Ohm 12.6V 3000W RMS. RMS Power at 4 Ohm 12.6V 2100W RMS. RMS Power at 2 Ohm 14.4V 3600W RMS. 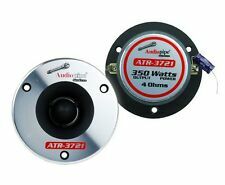 RMS Power at 4 Ohm 14.4V 2400W RMS. 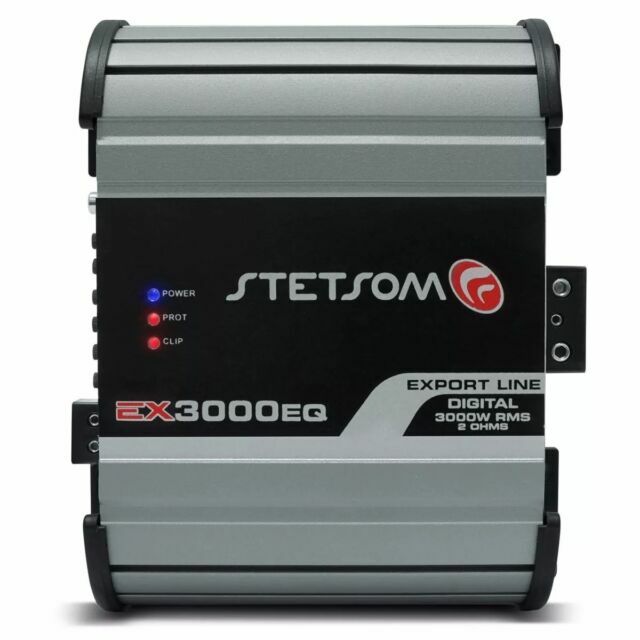 EX 3000 EQ – 2 OHMS. Input Sensitivity 0,2V. Input Impedance 13K OHMS. Amazing! Loud! Clean sound! Small! Wow this amp is so clean and loud! This is running 2 orion hcca 10" 2krms subs. This amp is so small yet so powerful! Remember to always have thicker wire terminal reducers! Look at my pic you will see. Bought one a year ago for my mids and bought another one for my subs and it works so well! Stetsom for the win!